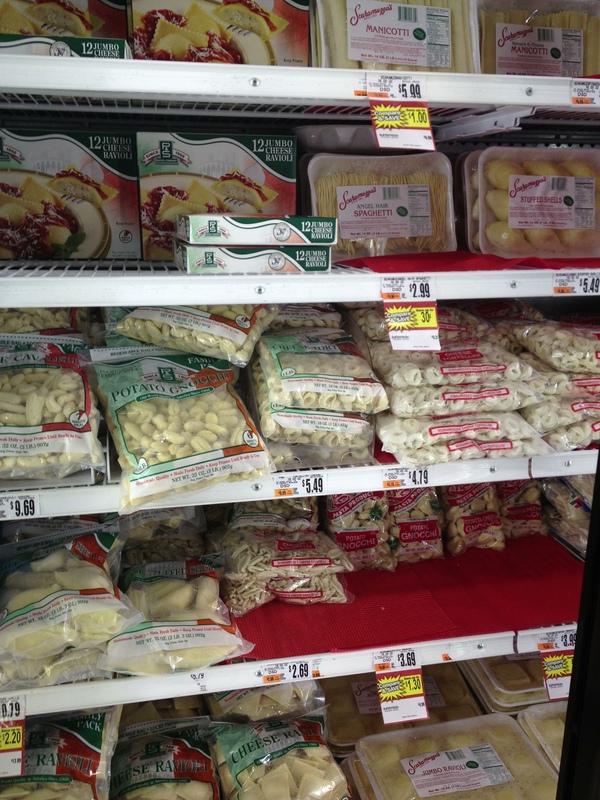 I’d love to have access to this pasta! So many different shapes and types. 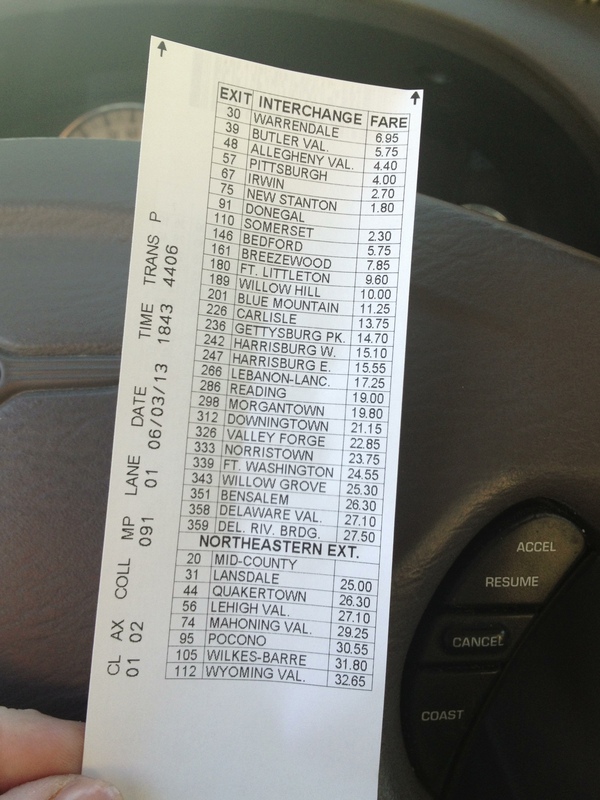 I’ve never driven on a Turnpike…it is expensive in Pennsylvania. 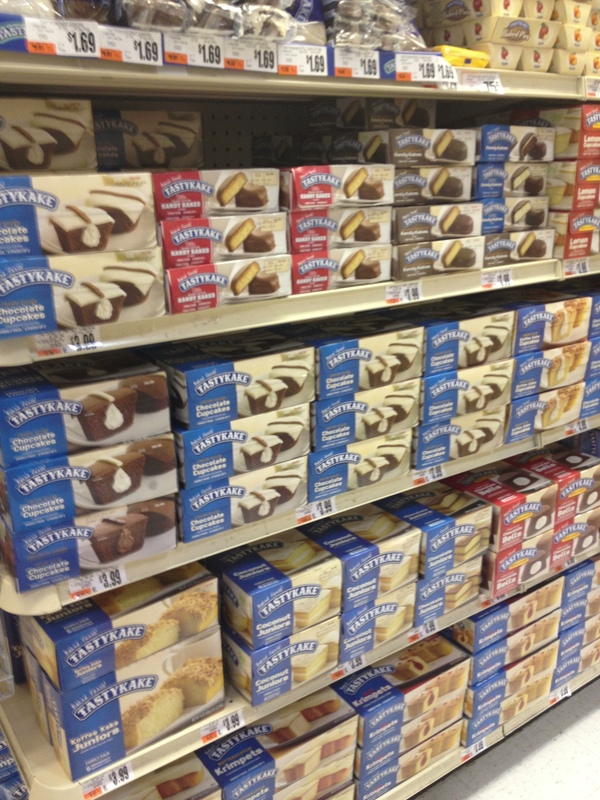 It might be weird but I LOVE visiting grocery stores! 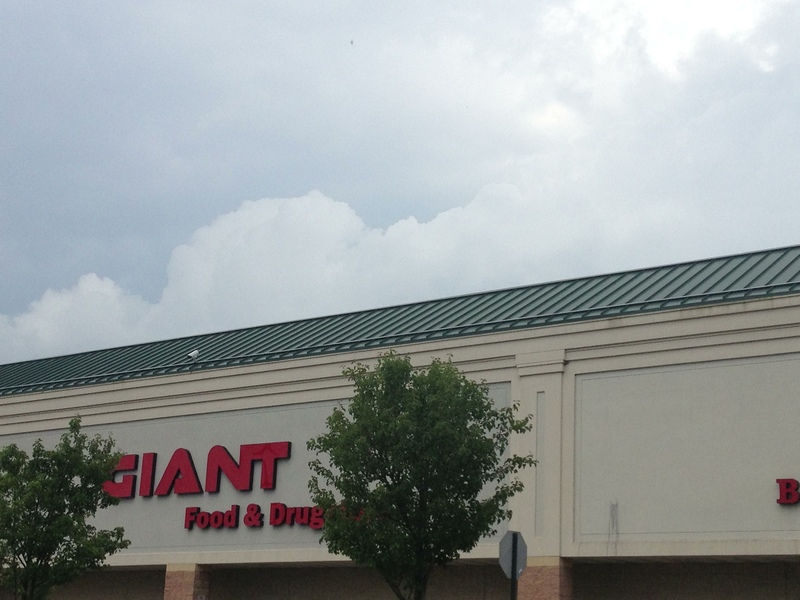 Today I went to a Giant Store. 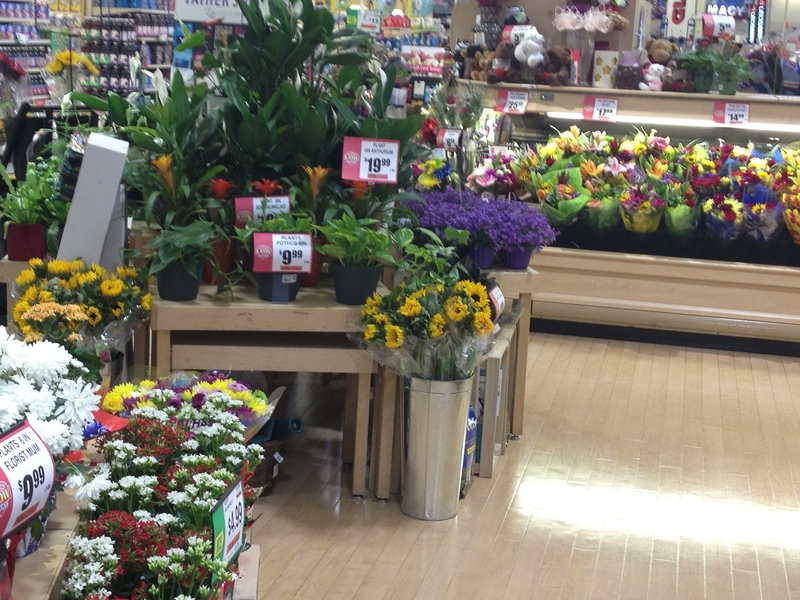 The Giant Store had SUCH a huge Flower section. They were fresh and very pretty. 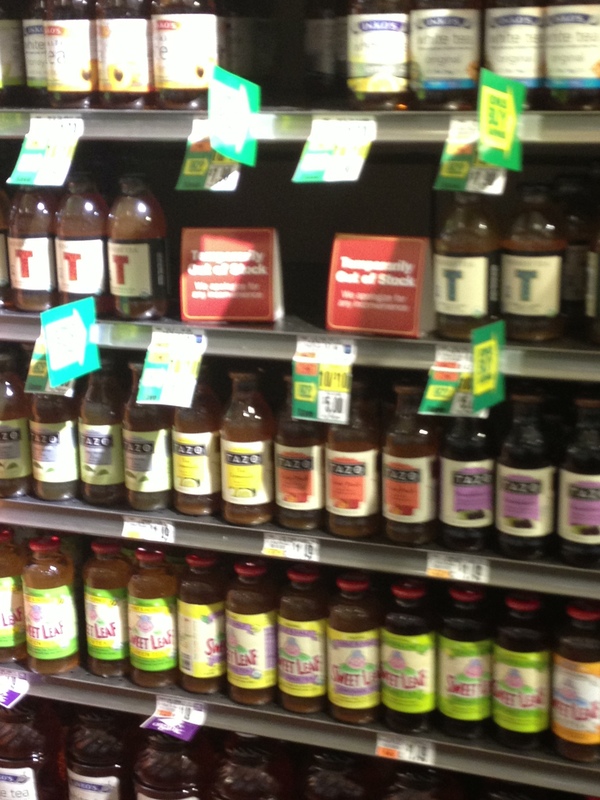 I was wandering the store wishing I could find some Tazo Tea and Ta-Dah! 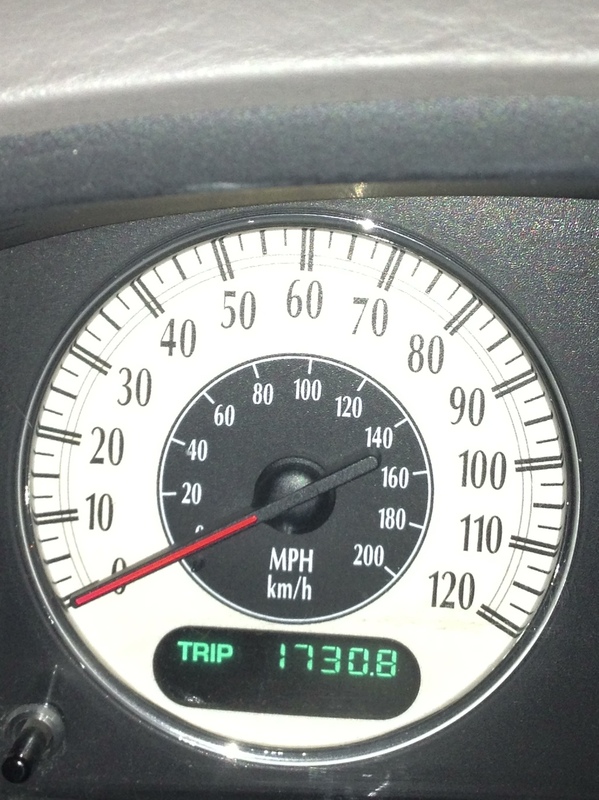 There it Was! 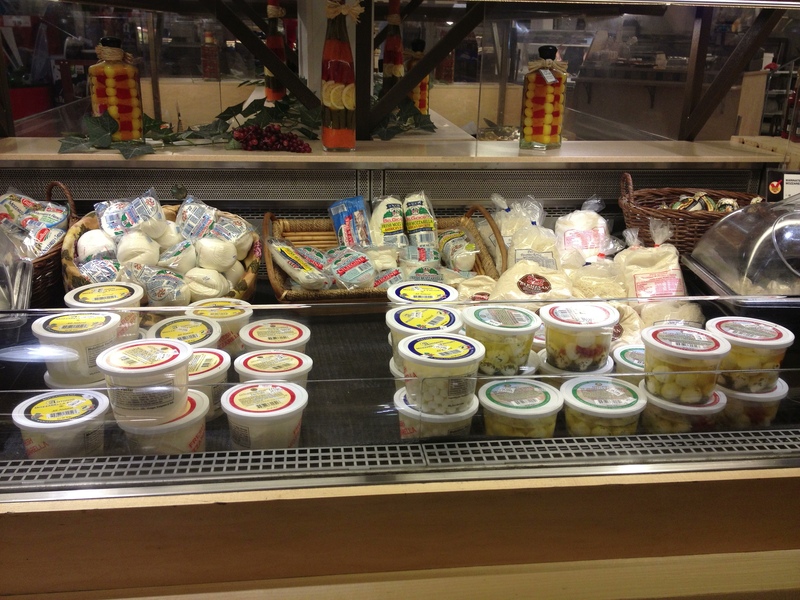 A whole section devoted to fresh Mozzarella. Don’t have THAT at the Hy-Vee! Another brand I’ve heard of but don’t see in Nebraska. 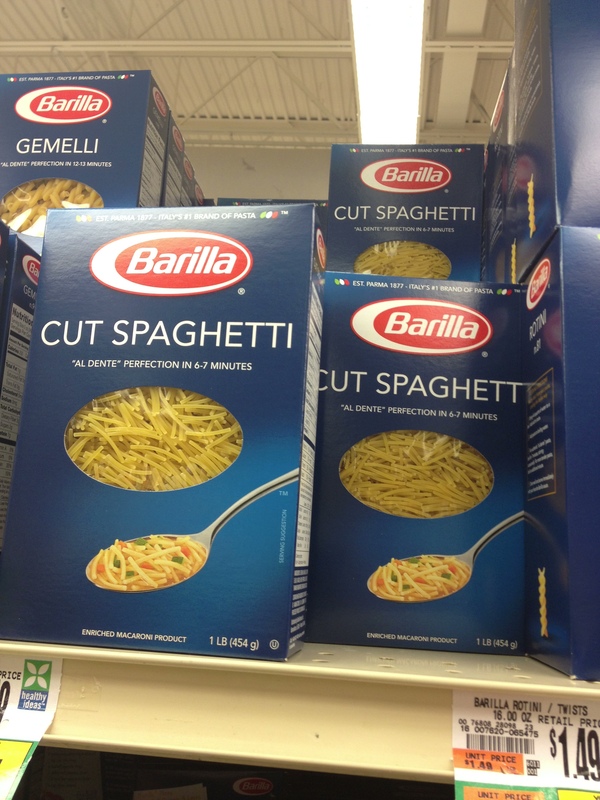 I have the HARDEST time finding this Barilla Cut Spaghetti. I bought a couple of boxes. 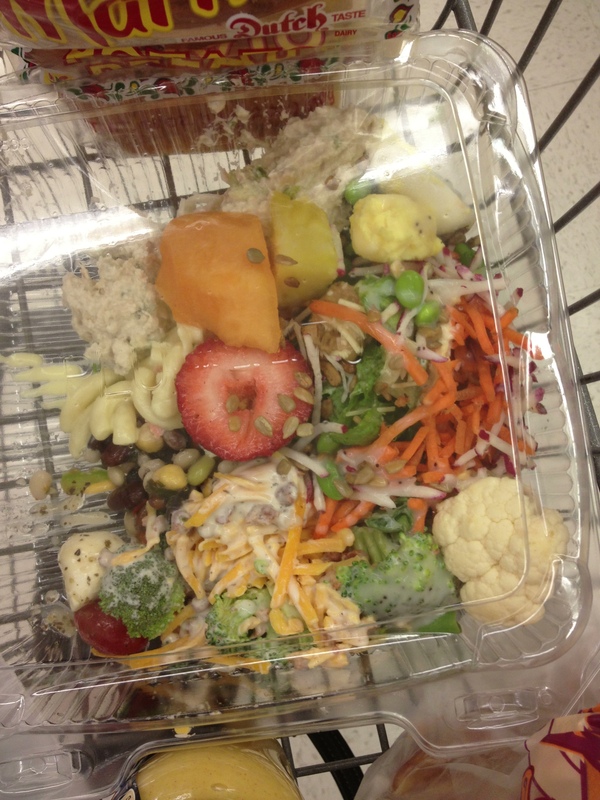 My Salad. Lots of Broccoli!